On May 2-3, we’re going to host the EU-Startups Summit in Barcelona. It will be the 6th edition of our annual flagship event – and with up to 1,200 startup founders and investors from across Europe also our biggest one so far! 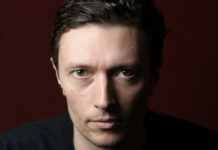 Today we’re excited to announce our 5th speaker for next year’s event. It is Tugce Bulut, the founder and CEO of Streetbees! 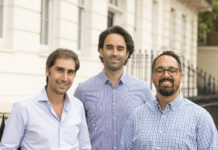 Founded in 2015 in London, Streetbees is a global intelligence platform that reveals how people behave, and why, by analysing real-life moments collected from worldwide over 1 million Streetbees users on an always-on basis. Users from over 150 countries already use the chat-style Streetbees app to share moments from their daily lives via videos, photos and text, giving as much or as little information as they like. 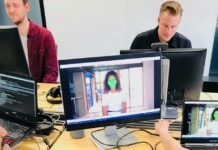 Through applying advanced natural language processing technology to the results, Streetbees uncovers not just what they do, but also why they do it, and what drives them – and predicts what they may do next. 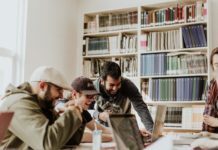 The young company already employes over 100 people and raised about $17.1 million in venture capital by some of the world’s most renowned investors, including Atomico, BGF Ventures, LocalGlobe, and Octopus Ventures. Tugce is passionate about the power of data and the positive impact it can bring to the world. She is a published author and Master’s graduate from the University of Cambridge, specializing in poverty alleviation and global living standards. 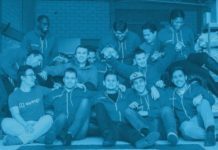 Before founding StreetBees, Tugce spent six years as a strategy consultant advising technology and consumer companies on how to accelerate growth in international markets. 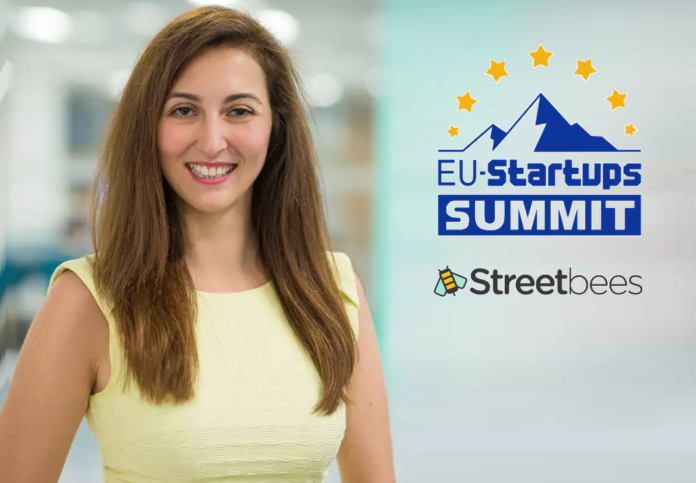 At the EU-Startups Summit, Tugce will share her unique learnings from founding Streetbees and turning it into one of the most exciting startups in Europe! As in the previous years, we’ll showcase a selection of Europe’s hottest startups (incl. a big pitch competition) and come together to learn from some of the most successful European entrepreneurs of our time. You can expect huge list of exciting speakers, many high-profile investors, great networking opportunities and much more. 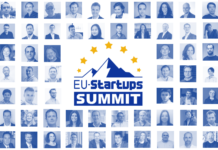 That being said, it would be awesome to meet you at the 2019 edition of the EU-Startups Summit on May 2-3 in Barcelona. More info can be found here (page will be updated on a weekly basis) and in the video below!